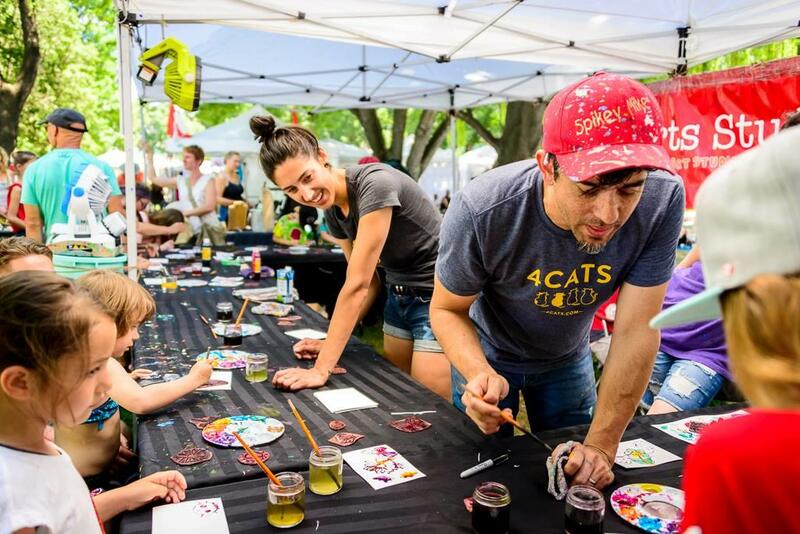 An annual event for over 30 years, Art in the Park has become a wonderful showcase and sale of quality art created by local and regional artists. Artists come together with their handmade items, complementing Canada Day Celebrations on July 1st in Riverside Park. An estimated 30,000 people attend Art in the Park and participate in the Canada Day festivities!